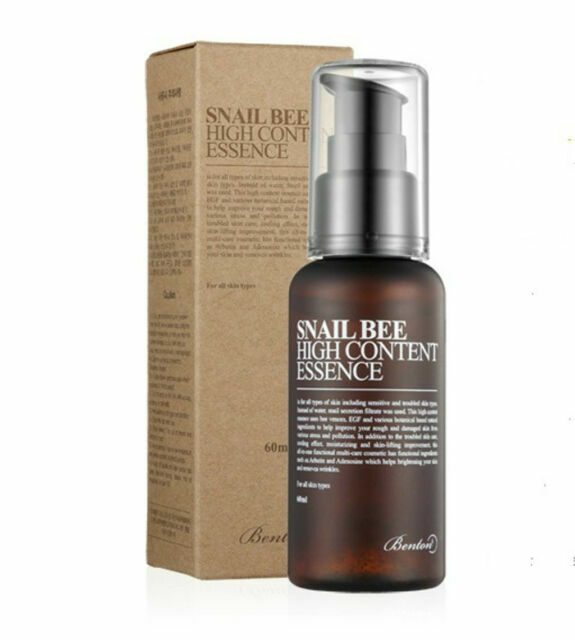 SNAIL BEE HIGH CONTENT ESSENCE (60ml). SNAIL BEE HIGH CONTENT ESSENCE is for all types of skin including sensitive and troubled skin types. 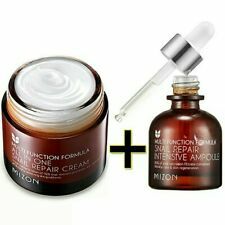 Instead of water, Snail Secretion Filtrate is used. This high content essence contains Bee Venom, EGF and various botanical based natural ingredients. Reviva Labs 5 Glycolic Acid Cream 1.5 Oz.